Get Ready to Experience Android N â€“ A Sure Shot Delight! 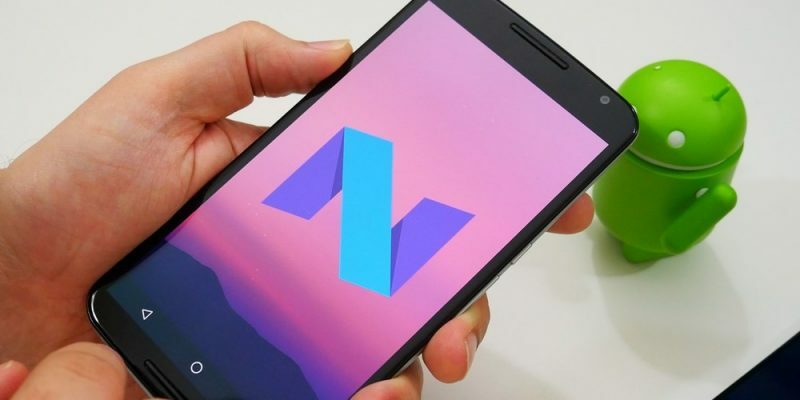 The Android N Developer Preview offers a glimpse of what and how Android Nougat is going to look like and what all features it will contain. Developers are most thrilled looking at this wonderful opportunity to explore their most liked technology with a different perspective and with a whole lot of new offerings. It seems tough to have all those features being showcased right now to move onto the final version too, but whatsoever it is, there is a large amount of curiosity and excitement in the air. 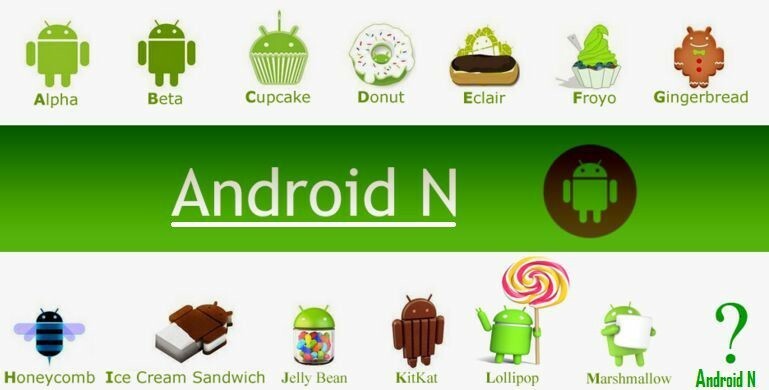 There are certain Android N features confirmed by Google, some are not. We will have to wait and watch the arrival of the final version of Android N somewhere in the month of September 2016. A popular jargon today â€“ Virtual Reality has been the one of the most sought after technologies and Android N is all set to provide its end users the best of it. Virtual Reality forms a vital ingredient in the Android N feature list with Google set to launch a completely novel Android based platform namely Daydream. Of course, there will be a need for a Daydream certified phone with appropriate display based and sensors and it will showcase its performance with improvised performance with headsets. Google is geared up with Virtual Reality based setups of some of its owned apps and is also associating with partners to market it further. 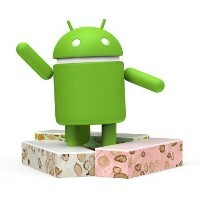 As always, Android has been proving its performance betterment with each new sugary version. No wonder, Android N will stick to the corporate commitment and to fulfil that, it has imbibed a novel graphics namely Vulkan, which will enhance the visual performance on smartphones, tablets or any other mobile device and comprises of a toolset to create rich quality real-time graphics within apps. Another aspect that plays an important role when it comes to performance is the battery life and that is what Android N features will ensure to a much better extent, by providing a new JIT compiler which will showcase a higher speed of installation and a prolonged battery efficiency. The way Android M had Doze which kept the device in sleep mode when idle, Android N will also have Doze which will work when your device is off. In Android M, it used to function when the device was still not doing anything, whereas in Android N, it proposed to work when the device is in a movement state with the screen off. It surely offers an exciting end user experience. Java, being one of the topmost programming languages, is always an in-demand technology and Google knows that well. Android N is set to plunge in Java 8 support engaging users to avail the best of Java 8 features, may be not all but surely the ones that would benefit the end users to a large extent. With Google announcing that Android would be based on OpenJDK, it was a well understood fact that Java 8 was making its way. Be it default and static interface methods, Lambda expressions, Repeatable annotations, it has it all. The best part is that the Lambdas will be functional for the past Android versions till the Android G, owing to the functioning of Jack Compiler since a long time now. Though there may be umpteen new offerings in the backend, performance etc., the very first thing, as an end user would be search for visually changing features and that surely attracts the user to use the novel feature list first. If there is no change in the frontend, it is never going to excite the user to get engaged fully. Looking at this, Android N Developer Preview offers a new settings menu where there are certain eye engaging feature changes. There is a feature suggesting usage of features which you havenâ€™t used as yet, along with brief information about each one of them. Also, there is a provision to delve into some of your important system information like storage, data usage, battery life etc. right from the menu. Split screen support is yet another highlighting feature in this version. It will facilitate end users to open multiple apps and allow them to work on them in parallel in the same display frame, without having to switch in between. This feature has been felt missing during those last versions and hence is one of the most welcomed ones. With easy operations like double tapping to switch immediately to you most recently used app, Clear All to close all those apps opened and many more, this feature seems to be a sure shot success. This is a great treat for messaging apps with notifications getting a redo. All the notifications from any application can now be grouped together, leading to reduced context switches for the end users. With a revised usage of space, the UI now looks spacious, wider with smaller icons and hence you can utilize the notifications to expand twice the original. You can even play with the notifications that you no longer want to see or you want them in a silent mode, based on their importance and priority. Even quick toggles are integrated in a sleek manner, with a row of 5 icons above notifications, with mere swiping needed to operate. Doesnâ€™t Android N appear quite alluring and exciting? It is totally worth the investment. This is a precap of what is going to come with Android N this fall. Thank you! I appreciate and value a lot for this information.